Chess has been around for 1,500 years and hasn't changed much - until now! 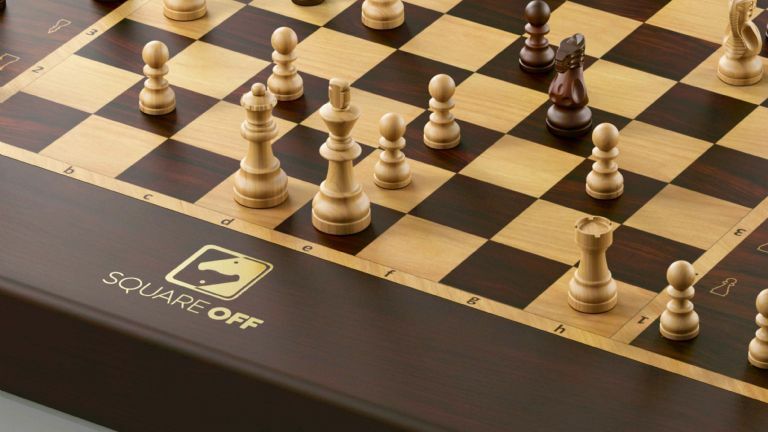 The Square Off chess board, which raised over $500k on IndieGoGo, has magnetic chess pieces that are controlled automatically through the SquareOff app, automating the movement across any distance. There are plenty of online chess games where you can "square off" against players from around the world, but only the Square Off chess board lets you actually play using a REAL BOARD where your opponent's movements are mirrored on your board.